With convenient birthday assortment packs, you are always prepared to show that caring gesture to a customer, employee, business client, family or friend on their special day. It works! 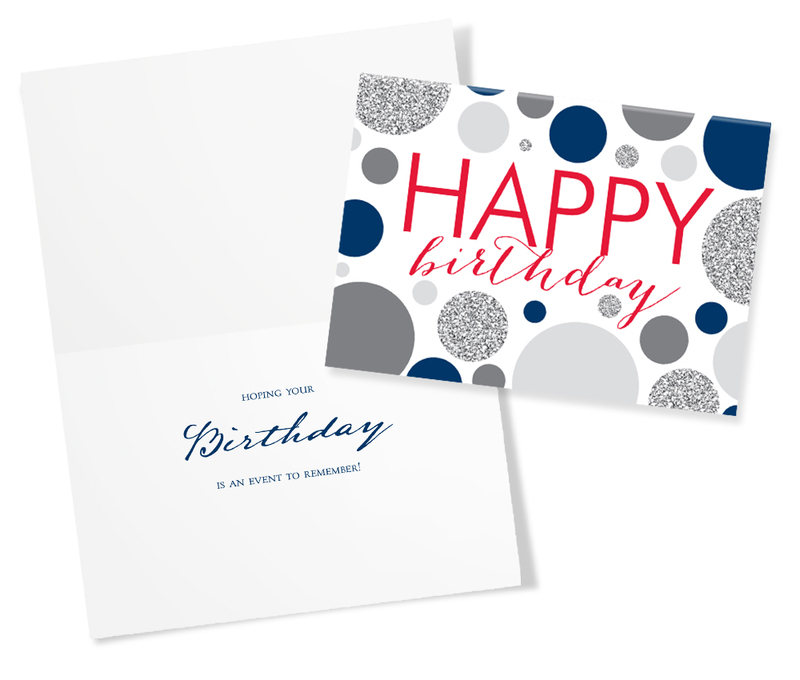 Includes Heavy White Vellum blank peel & seal envelopes. 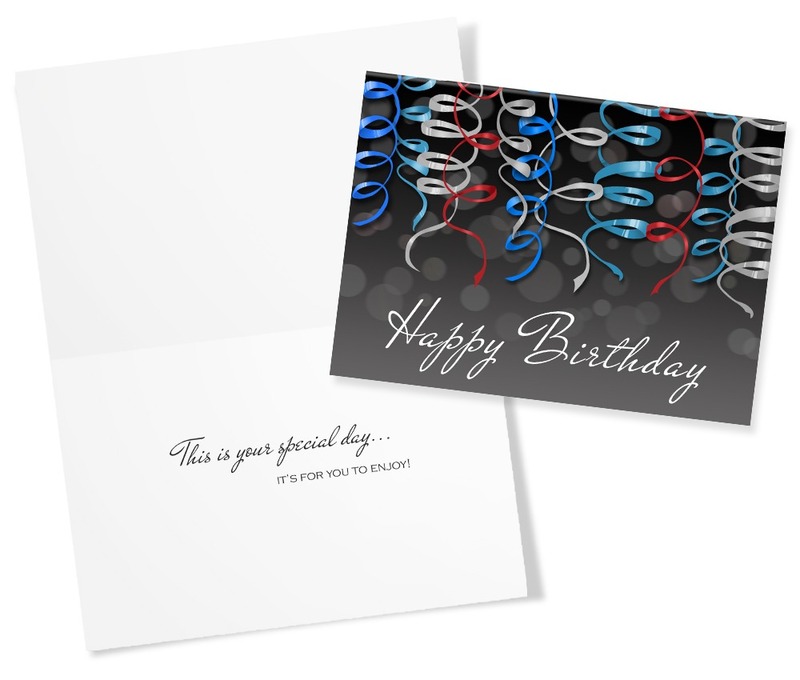 These cards are bright with bold colors and is a nice change from a more traditional birthday card. I stumbled upon CardsDirect a few years ago. 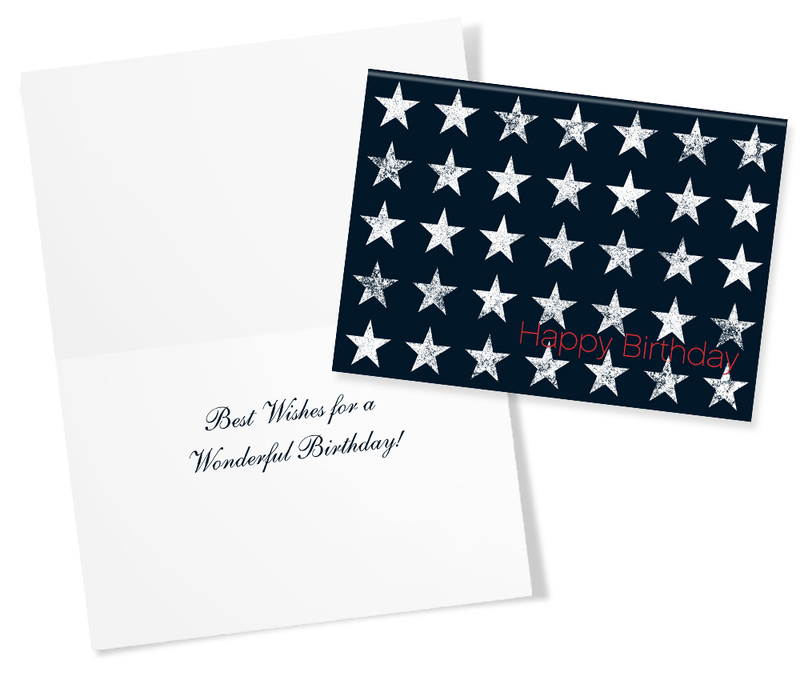 Since then I've ordered from them several times and each time I'm blown away by the quality of their cards. This time is no different. In my opinion their cards are better than what you can purchase in a store. 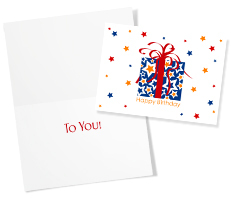 They are made of quality card stock and the envelopes are high quality, also. 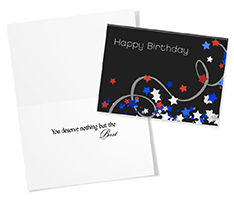 We use the cards for business, so we don't want "mushy" sentiments, and these cards fit the bill perfectly! I highly recommend them! 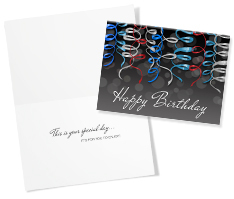 It is extremely easy to order from the wide selection on cardsdirect.com, they have everything our business needs. 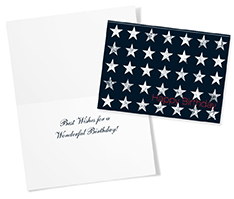 Also the quality of the cards are excellent and reasonably priced. 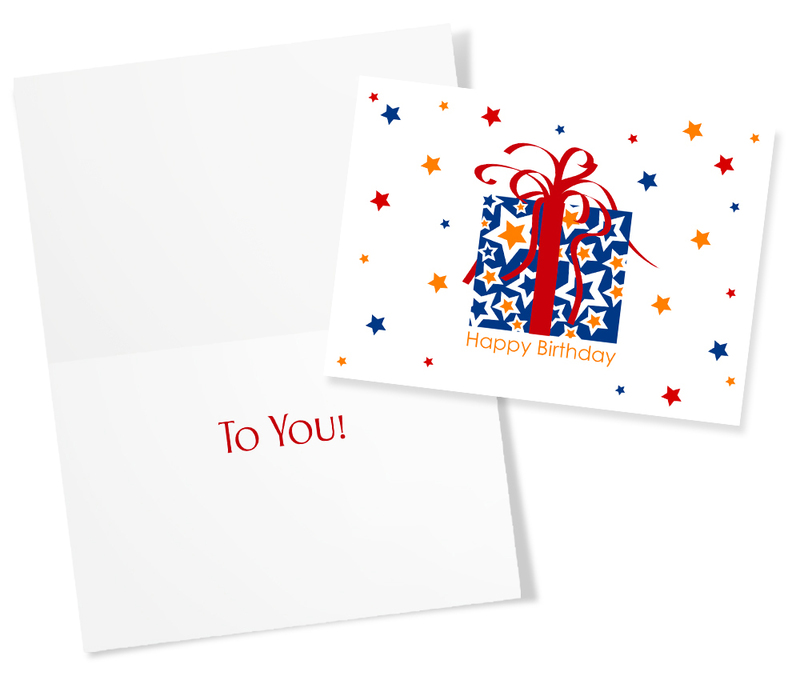 We are extremely happy with the birthday card assortment package. The overall quality is great. The paper stock is solid. The graphics and lettering are very detailed. 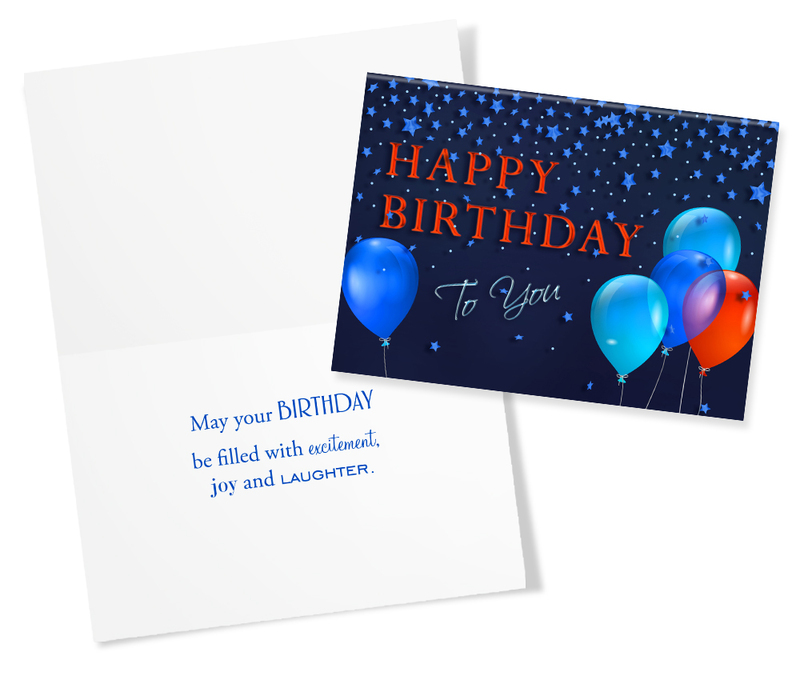 Each card has a different greeting which suits our needs perfectly. 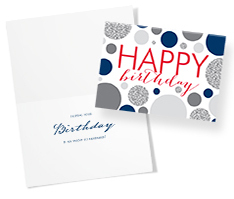 The size of the card is just what we were looking for too.